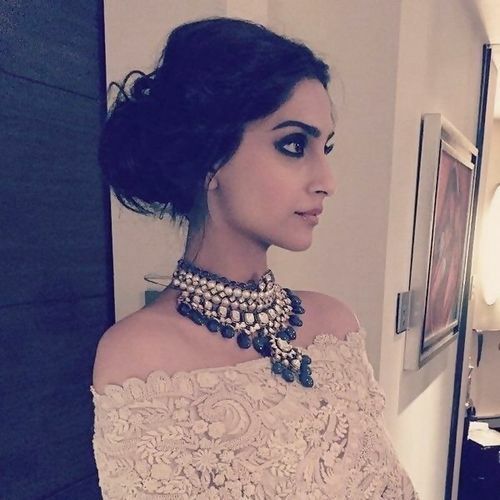 Sonam kapoor is the unchallenged style icon. We have always admired sonam for her taste in fashion. 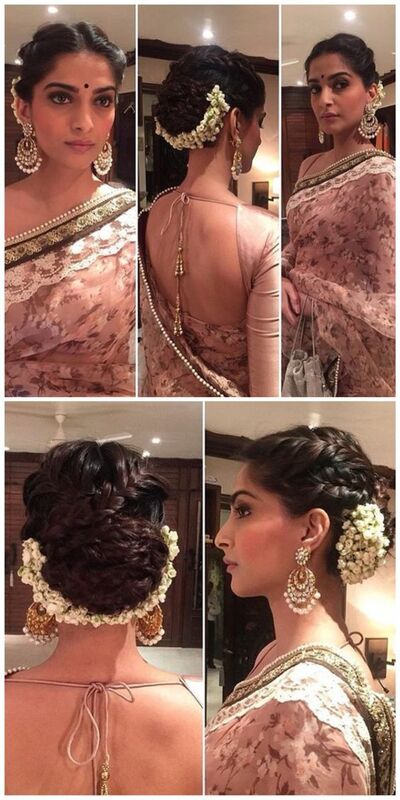 All these years sonam has lived up to Bollywood style icon title. She rocks it.